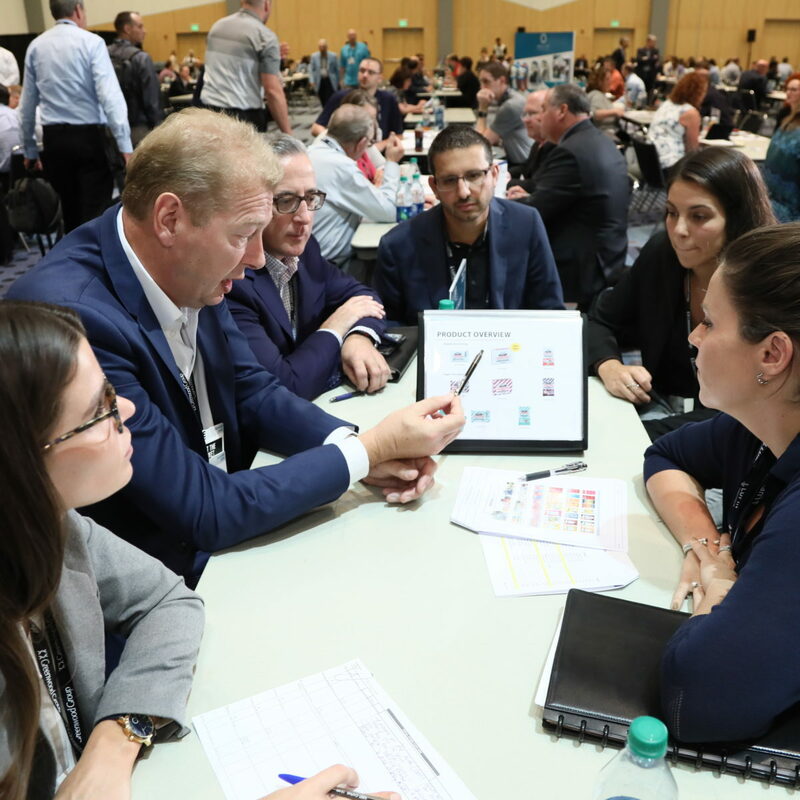 Meet the Market is a special program designed to introduce the latest innovative products, technology and services to the Retailers at the NACDS Total Store Expo. Participating exhibitors present their company and products to retailers through a series of ten-minute appointments arranged by NACDS — thousands of presentations in this pre-exhibition event! Individuals registered for the NACDS Total Store Expo as “Chain/Retailer” should email aklapmust@nacds.org for more information and eligibility requirements. Retail companies may designate buyers to engage in this program. NACDS will create a schedule of ten-minute appointments in advance of the conference for retail participants based on their category information provided on their conference registration. During the Meet the Market event, each participating buyer is seated at an assigned table and the presenting exhibitors circulate to their appointments according to the preset schedules. Senior retail executives or representatives without schedules may accompany their participating buyers during the Meet the Market. 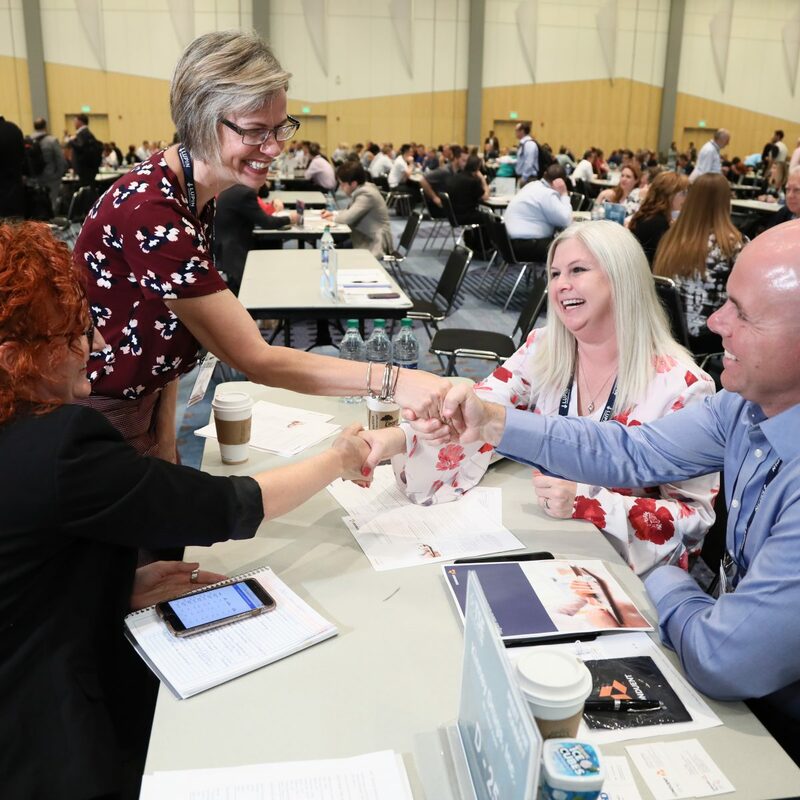 Buyers or executives from each retail company agreeing to participate will be seated at his/her own table and will receive an appointment schedule for the program, running from 9:30 a.m. to 5:30 p.m. on Saturday, August 24, 2019. Retail participants interested in participating in the Meet the Market program should contact Andrew Klapmust at (703) 837-4628 or email aklapmust@nacds.org, preferably prior to registering for the conference.